The other day I went to Sur la table and happened upon these adorable baby bunny spoons. 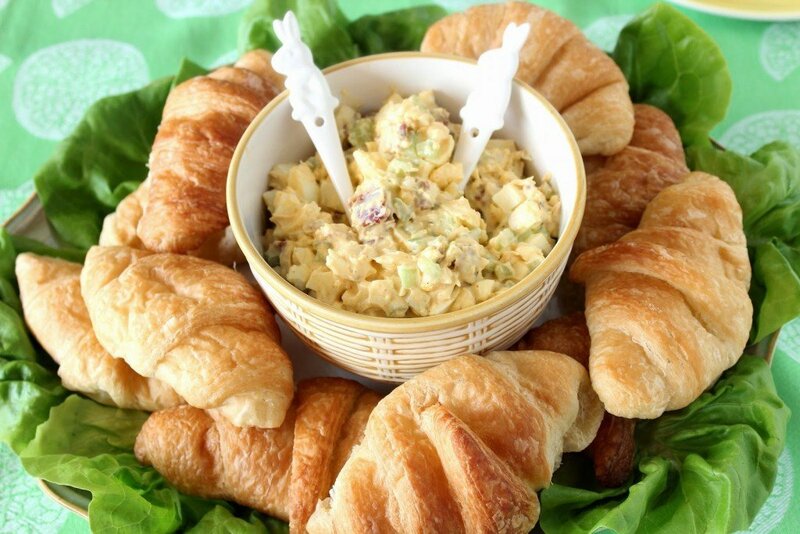 I added them into my ever growing basket of goodies, knowing that they would be the perfect addition to many springtime recipe posts…the first being my recipe for Bacon Egg Salad which is perfectly yummy for any sort of springtime gathering! …I knew I’d be making egg salad the day I made my Hard Boiled Bunny Eggs, that were inspired by these Hard Boiled Jack-O-Lanterns, which… kind of feels like that game Six Degrees of Kevin Bacon…Did someone mention bacon? 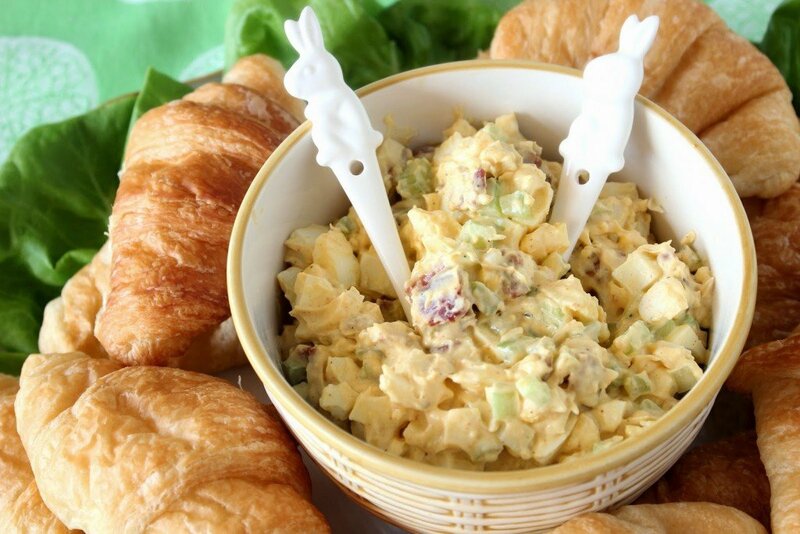 Since I wanted to make my egg salad a little different, and something slightly more memorable than the usual bland egg salad…I added bacon because, well, who doesn’t love a little smoky bacon along with their eggs? -In a large bowl, gently stir above ingredients until well mixed. -Refrigerate until ready to serve. 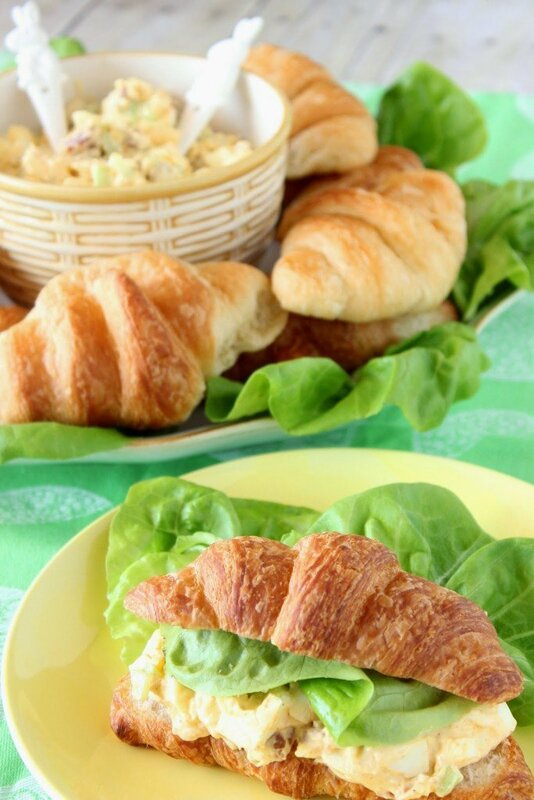 *Serving suggestion: Heap egg salad on multi-grain toast, crackers, English muffins, croissants along with butter lettuce (shown), roll into tortillas, dip with tortilla chips, celery sticks or assorted veggies… just to name a few. Creamy and delicious this egg salad will become a quick and easy go-to spring and summer treat on those days (and nights) when there’s no time to cook and you want something light. 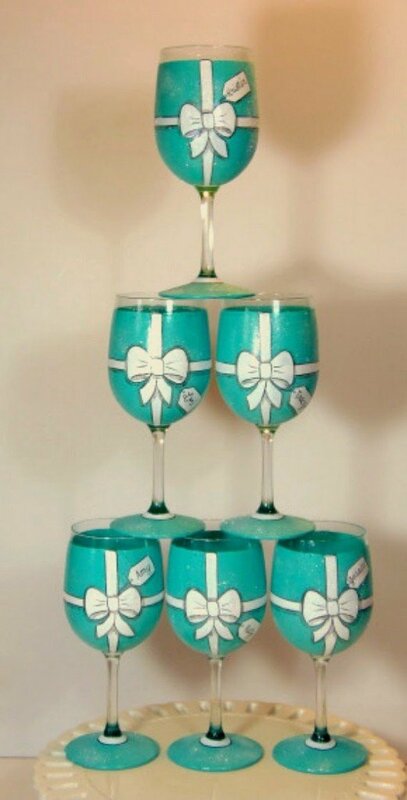 Or for when you’re hosting a shower or luncheon and you want something incredible tasting for the buffet table that is sure to be a crowd pleaser! If there is eve anything I can paint for you, please don’t hesitate to contact me or visit my shop which is located within the navigation bar. Custom orders are always welcome. I can work from any photo or description you send my way.